Web Development or Website Development is a process that relates to developing a website for business on the internet. Many confuse web development with designing, which is more about creating the look n’ feel of a site. Web designers are the professionals who create illustrations, interface, and graphics that people see when they visit a website. 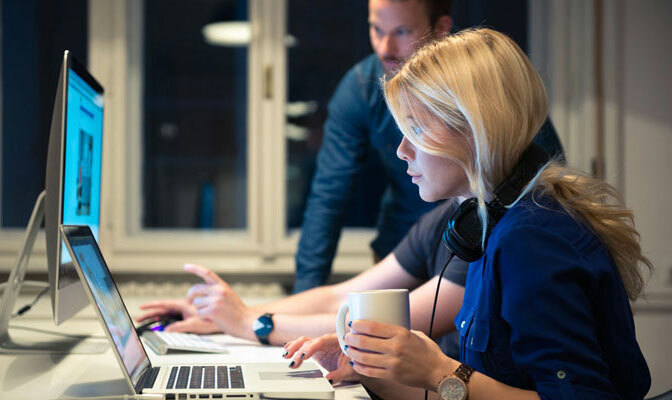 Whereas, web developers are the ones who ensure the site functions the way it should be, by taking care of all the complicated coding and other technical aspects. Today the standard of web development in Dubai has reached new heights wherein we have firms that specialize in both web designing and development. 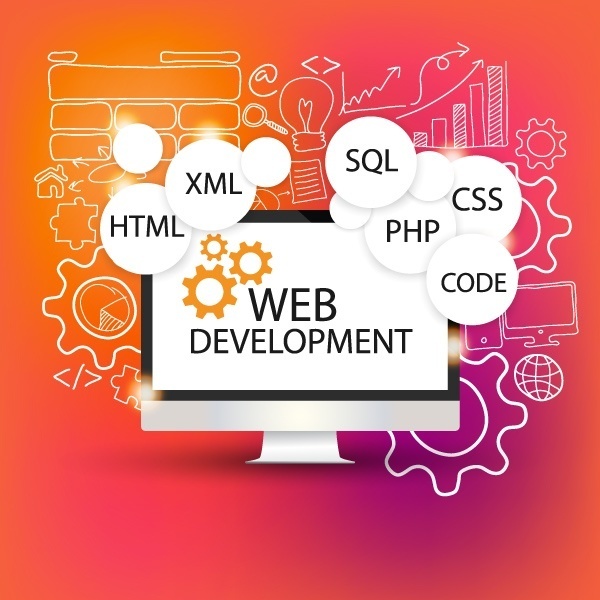 A web developer, in general, has knowledge of traditional programming languages like HTML5, PHP, Java, Flash, MySQL, PERL, Apache, Linux, and WordPress. To get an excellent internet site, it is much more than just a single meeting between the service seeker and the programmer. As a prospective website owner, you should be letting the developer know what kind of site you need and the types of functionalities you wish your website to have. The features present on the site are there to support the long-term goals of the business model. Web sites vary regarding business model and here are some types of websites - e-commerce stores, flash games, blogs, forums, and social networking services. Once when you come to terms with the business model you want the programmer suggests you the tools and languages that suit best for the website. Shortcuts are always there, which creates issues in the longer run as we have developers who use readymade templates and applications to develop websites faster. What to make a website unique? If a site has to be unique, then a programmer has to perform the coding and all other algorithms from scratch manually. The back-end operations of the site will make it unique visually and even assist it in ranking better in search engines. The search engine ranking aspects not realized by many, but web development does play a significant role in making sure that the website is readable by search engine crawlers as well. Website development in Dubai is much more about creating a website because the website is the face of the company and also the first point of contact between the consumer/service seeker and producer/service provider. Developing a website from scratch is not an easy task, which is why you will find the charges sometimes high compared to the work done from readymade templates, but those who like quality will pay for it. What Is benefits of the website and How Does It Work? Taking your business to the public – We all can agree to the fact that without proper exposure a business cannot survive. We dwell in an era wherein people seek information using computers and other smart devices, which is why having a presence on the internet has become mandatory. Some large companies names have a dedicated team of developers and designers who offer 24X7 assistance for their dedicated website within the enterprise; however, those who are starting on a small scale can outsource their work to an agency that deals with website development in Dubai. Round clock support and customer service – Better business presence can only achieve if you have quality interaction with the client and this can only achieve through positive information flow. A dynamic web portal acts as a window of communication between the company and the customer; wherein information distribute 24X7. Better brand knowledge and visibility – Today when people turn to the internet to get every vital information, which is why having a website today with your product details has become a necessity. Increasing product knowledge and awareness is the key to achieving better brand identity and visibility, which can only do through website development. A website not only lists your products and services but acts as a channel of communication wherein a brand can convey its messages quickly, leading to increased business leads. Gain an indefinite competitive advantage – Website is much more than a tool but a weapon of mass publicity. Those who still believe in word-of-mouth to be the primary marketing channel are still living in the dark. Web site as an advertisement medium offers your sales force a medium to brag about, which can be presented to the clients as well to gain credibility. Having a web site gifts your business several advantages, but one needs to set up a budget for developing a website, which is dynamic and is responsive. A website should be responsive because people today use multiple devices with varied screen sizes and resolutions to visit a particular internet site. The initial stages of web development can be lengthy but if reached to a fruitful conclusion, can work wonders for your business model.